Belts can wear out and break over time. When a belt wears, it may slip or become so slack, that it cant function properly. In the harsh environment of Las Vegas, hoses can glaze and split faster than other urban environments. 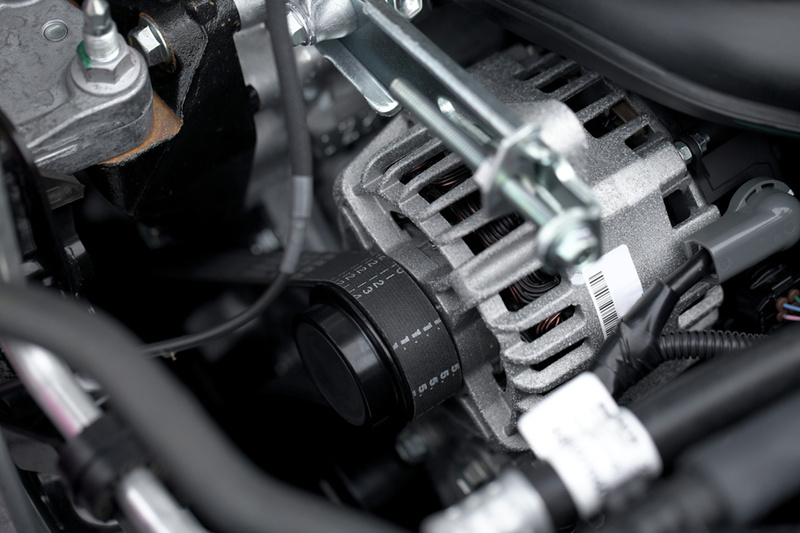 Damaged hoses can lead to fluid leaks and even damage parts of your vehicle. 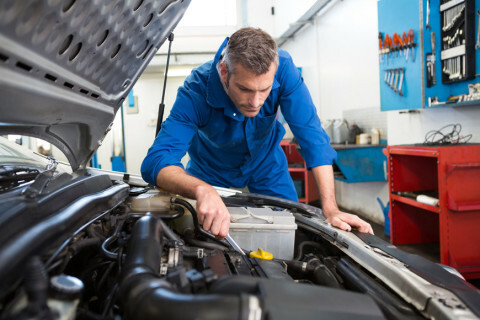 Having your belts and hoses inspected on a regular schedule is a vital part of keeping your car running for a long time to come. How do I know if my belts are wearing? Visual inspection is one way. Check for broken or frayed teeth, or in the case of smooth belts, shiny appearance. Another sign is a squeaky sound coming from the engine compartment. This is almost always a sign of a loose or worn belt.